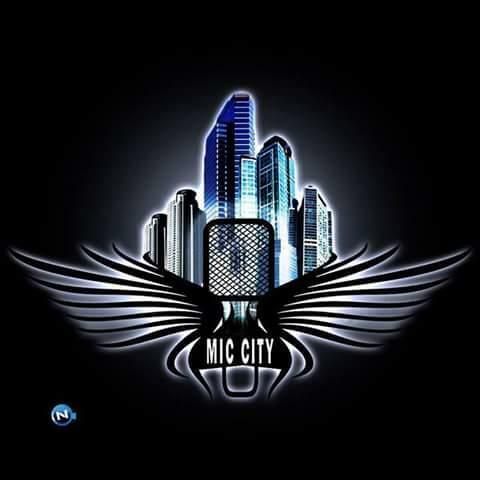 New Comer in the game "Gracy" won the Mic city Group Freestyle Battle between series of Musicians Yesterday. We must confess we never knew that this Girl was a superb Material, She is A rapper and Also a Singer. She Amazed All the judges Yesterday Night. We are still looking up to her debut Single, We know it's gonna thrill the World.